Open minds and loving hearts. All are welcome! Our services are usually every Sunday morning at 8:30 and 10:30. This is a service for people who are comfortable with reverent silence. There are usually 12 to 20 people in attendance. On the second, fourth and fifth Sunday of the month we follow the Book of Common Prayer, which has been in continuous use [in the Anglican Church] for over 400 years. On the other Sundays we use the Book of Alternative Services (1985). The 10:30 service is St. Margaret’s largest weekly gathering. This music-filled service normally follows the Book of Alternative Services and is followed by refreshments downstairs in the hall. 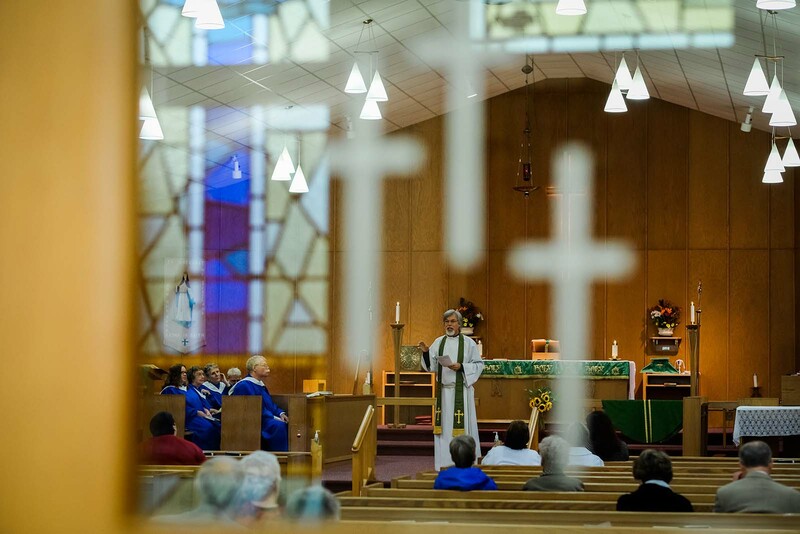 Members of the congregation fill many important roles, singing in the choir, serving at the altar, reading scripture, leading the prayers of the people, bringing forward bread and wine for communion, serving communion and teaching the children in Sunday school. On the fourth Sunday of the month at 10:30 am we do an all-ages, family-oriented service with a live band and interactive sermon. When there is a fifth Sunday, we follow the traditional Book of Common Prayer.